Thanks for your interest! The experiment is now fully subscribed, we got all the participants we can test at the moment, so unfortunately it is not possible to take part at this time. Thank you! We are carrying out a rhythm performance experiment at the Dept. 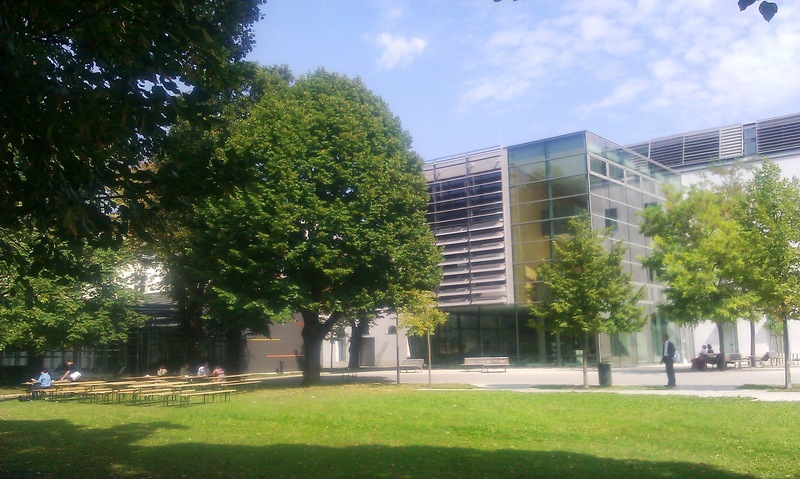 of Music of the University of Jyväskylä in the autumn 2011. The study consists of an internet questionnaire and easy rhythm tapping experiments that are carried out in pairs in the lab. These tapping experiments will take place inthe studio of the Musica building in November and December. This experiment is part of a larger study that explores interpersonal synchronisation, timing and rhythm clapping. This time we would especially need participants who do not have formal musical training or do not actively play instruments or sing at the moment. (It’s ok to have taken music lessons or played an instrument as a child, we just need a group that is different from our usual crowd of music professionals and music students who spend all their days with music.) Also, participants can be of any age, gender or come from any educational background, as long as they have normal hearing and they can perform the task. You can try performing the task using the sound example below. 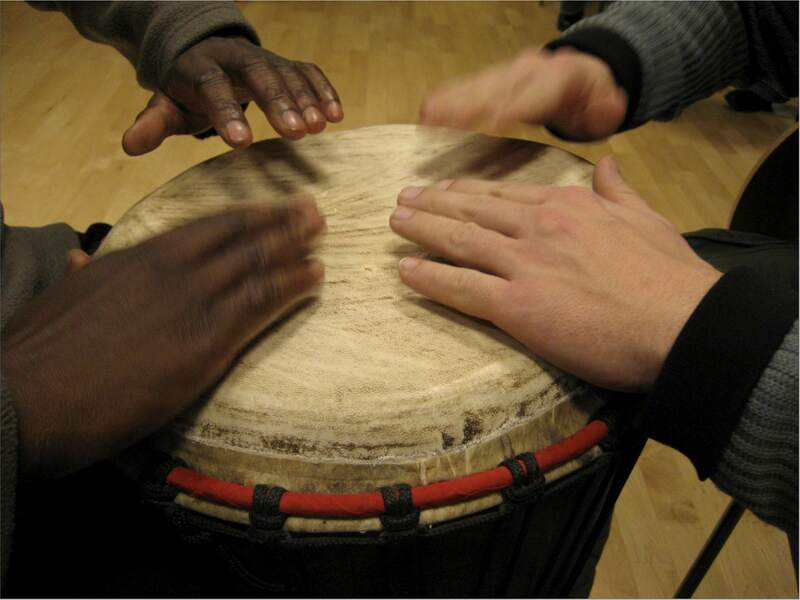 In the tapping experiment, the participants are asked to perform simple rhythm tapping tasks that do not require skills in percussion or any other musical training for that matter. In the experiment, the participants tap a MIDI drum with their fingers, in a steady even pulse, occasionally in time with a computer click track, occasionally with another participant. You can try performing the task using the sound sample below. Click to play the sound file, you will hear a computer piano sound that has a steady beat. Tap on the table with your finger and try to stay in time with the computer piano. After a while, the computer will stop, but you should keep on tapping. Try to keep the original tempo (rate of tapping) as steady as possible. Stop when you hear the jingle at the end of the sound file. Take part in the experiment! If you are interested in taking part in the experiment, first fill in a background questionnaire here. It should take about 5-10 minutes. Please remember to fill in the field for your email address, we will need that so that we can contact you and pick a time when you could come and do the tapping part of the experiment. The tapping experiments will be carried out in the studio at the basement of the Musica building (see map). The tapping experiment will take about 45 minutes. Participants will receive a Finnkino movie ticket as a token of our appreciation of their help. Also, we’ll have a raffle where one lucky participant will win an iPod music player! Further information from Tommi by email or by phone (040) 8054304.